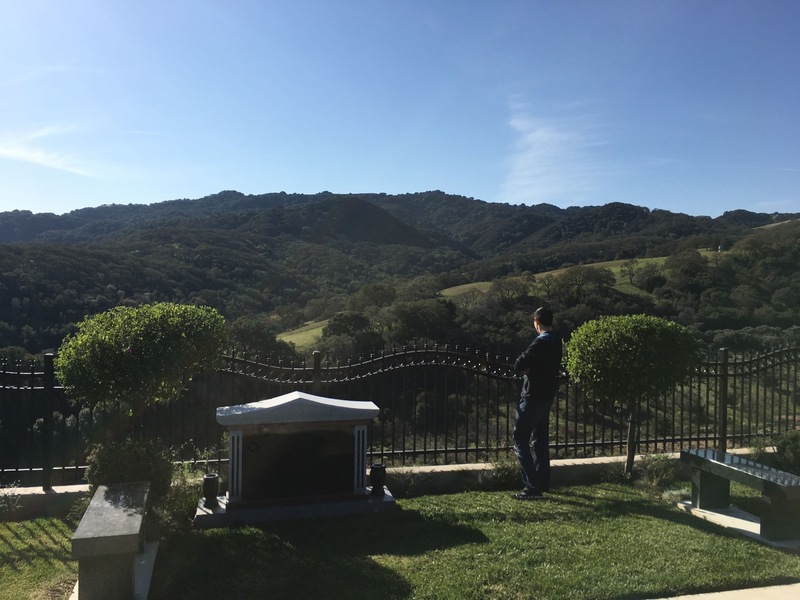 Went to the cemetery this morning with family to visit with my recently departed mother-in-law on Thanksgiving. 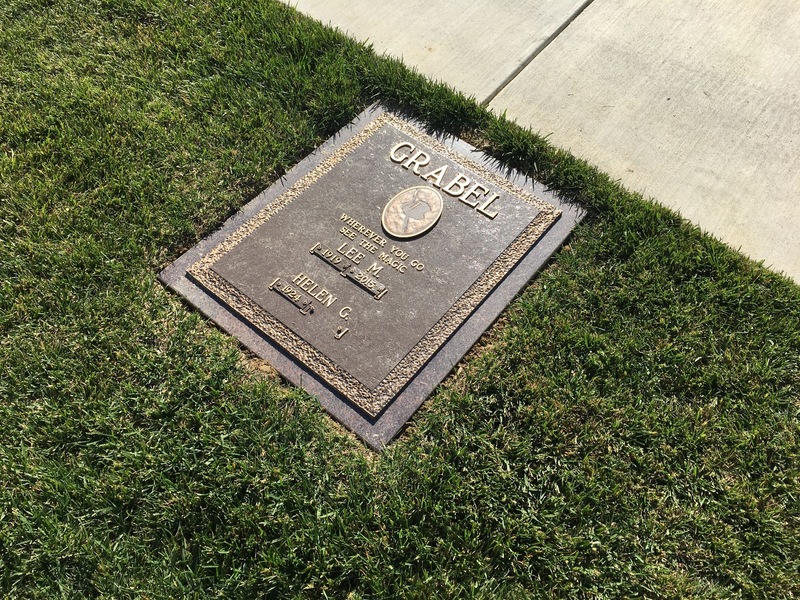 Just a few yards away noticed Lee Grabel's headstone. For those that don't know: he was part of the so-called dynasty: ... Dante, Grabel and now Burton. Beautiful spot.